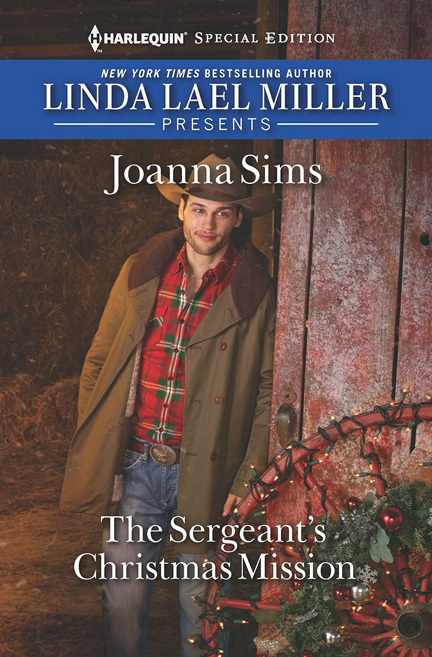 THE SERGEANT’S CHRISTMAS MISSION, a Harlequin Special Edition romance, grabbed me with its holiday and military veteran themes from the get-go. 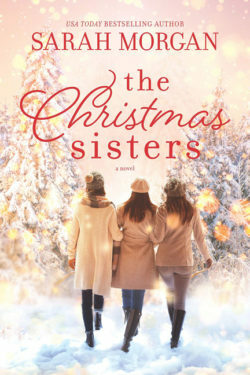 Though the Christmas aspect doesn’t come until the end (so not exactly a Christmas read, per se,) it didn’t bother me because the time spent building this romance made so much sense. 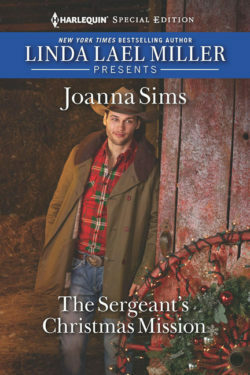 Joanna Sims penned an emotional and heartfelt novel about a former army sergeant dealing with emotional trauma and a spirited single mom doing her best to take care of her two children. A wonderful, uplifting story that shouldn’t be missed! Former army sergeant Shane Brand is working part-time singing at bars at night while living above the garage he rents from a woman who has recently passed. His landlady left the property to her niece, Rebecca. Rebecca’s a single mom with two adorable boys, and Shane, reeking of alcohol and scruffy in a full beard and shaggy hair, leaves much to be desired as a role model for her children. Shane’s got a dog. Rebecca finds a rescue kitten for him, but other than that, the pair don’t actually want much to do with each other. So begins this story of redemption, forgiveness, and love. Joanna Sims does a superb job of showing Shane’s PTSD and resultant alcoholism by making him real. He’s not a complete mess, but he’s got problems. Once he meets Rebecca, he starts working on getting better. The animals help show his softer side, as does his interactions with Rebecca’s sons. Rebecca is a strong character, a recently divorced mother of two and a responsible adult who has issues with her family. The developing relationship with her sister helped round her as a character, and her sweet, caring nature doesn’t make her weak in the slightest, rather it gives her a backbone of strength when dealing with Shane’s alcoholism and her need to be there for her sons. Shane has family issues as well, in addition to his emotional problems. 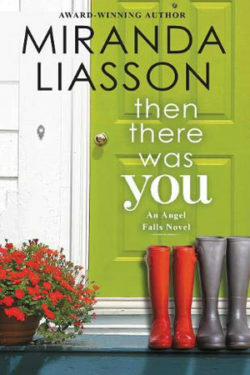 The way the author interweaves family and friends with this loving relationship really does these characters justice. The romance isn’t rushed; it builds. And the children’s relationship with Shane felt natural, not forced. So well done. 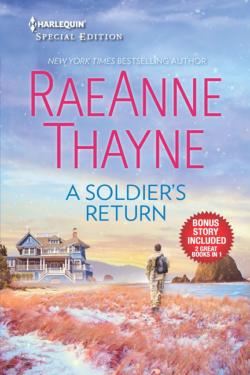 THE SERGEANT’S CHRISTMAS MISSION invokes the joy of watching characters grow stronger together, then apart, only to come back for a deserved happily ever after. All this makes for an enchanting read about forgiveness, staring over, and embracing love. And what better ending than a joyous Christmas time!